Corinna Guerrero is a doctoral candidate in Biblical Studies at the Graduate Theological Union in Berkeley, writing on motifs of atrocification in the book of Judges. 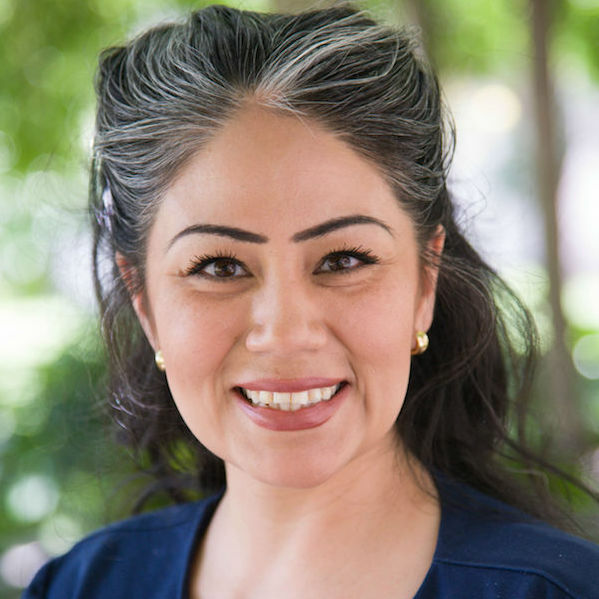 She is currently the MTS Online program coordinator at the Jesuit School of Theology and Lecturer in Religious Studies at Santa Clara University. Corinna is accompanied in life by her husband, daughter, and French bulldog. Where does the Religion Classroom Begin? Corinna Guerrero (Heart of Ministry | February 2019). Posted in 21stCenturyReligion, Commentary. Corinna Guerrero (September 2017). Posted in 21stCenturyCulture, 21stCenturyMission, 21stCenturyReligion, Hope. Corinna Guerrero (March 2017). Posted in 21stCenturyMinistry. We grieve those who lost their lives in the #SriLankaAttacks. May we continue to work for peace around the world. #HappyEaster from all of us here at The BTS Center!